NOM! You’ve decided on our el(eat) eight and the competition is getting delicious. I’m quite chuffed to say that all of last week’s predictions were one hundred percent accurate! Woohoo! It’s now time to figure out that Final Four for that Final Four Food Fight. As the Sweet (Savory) Sixteen might have projected, this matchup is all about the savory versus the sweet—okay, okay, maybe savory is a bit too elegant of a word to describe macaroni and cheese, but let’s roll with it. What these contenders have in common is a whole lot of lactose, so I hope you love your dairy! That being said, their difference is their temperature. The weather this week or the library’s thermostat just might be the deciding factor of this tantalizing battle, but given the end of the week’s balmy, rainy turn, I’m thinking the taste of spring will bring a win for team ice cream. 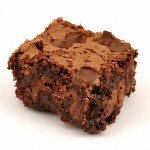 Hey, brownies are good. Really well-made brownies are on another level. All grilled cheese is perfect, especially paired with tomato soup. How do you pick a winner among two winners? Well, grilled cheese unfortunately isn’t paired with tomato soup for this tournament, but I have no doubt that had it been, it would have taken the whole shebang. 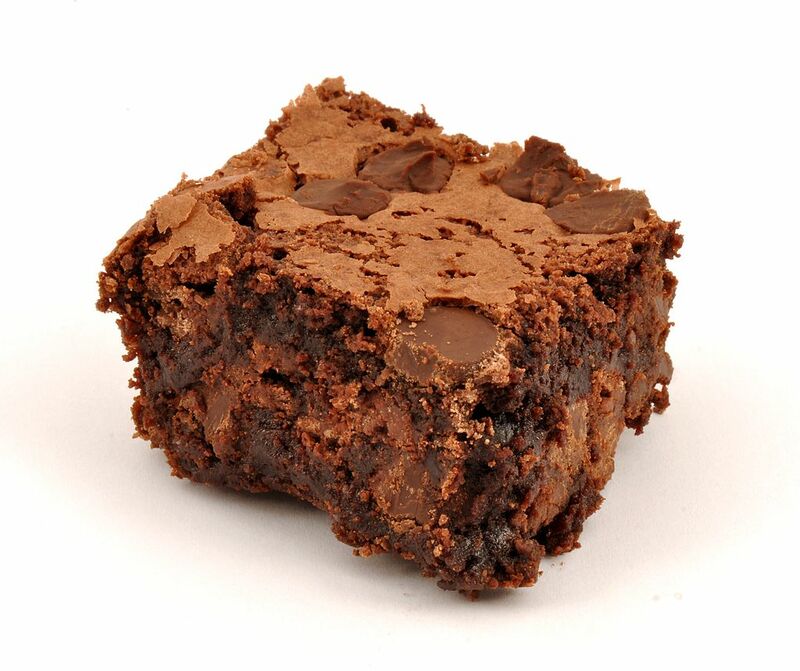 As it is, brownies—and we’ll go ahead and say it’s the rich, soft, warm kind—are going to take this one. Popcorn, if you’re easy on the butter, can be both a fun and relatively healthy snack. But who’s really going to vote for nutrition here? 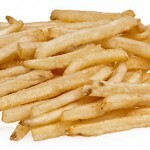 As I’ve been saying from the beginning, fries just have a universal fan base. I don’t think there’s any stopping them. Fries are going to take popcorn with very little effort. This one’s getting to the nitty gritty of chocolate competitions. I know dark chocolate has those fancy health claims, and I know it’s a classy treat, and I know how delicious those Trader Joe’s packs are—especially when taste-testing different cocoa percentages—but peanut butter. 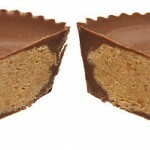 Since “peanut butter out of the jar” is out of the competition, I think the peanut butter lovers will be very vocal about this one and bring Reese’s Cups the W.
Is your stomach rumbling yet? Be sure to vote for the Final Four online or at the circulation desk in Falvey. Follow us on Facebook and Twitter for more #nomnomnomatology action.